CGH Nordic A/S was founded in 2006 and is today the largest player in our market for oil, gasoline, chemicals and industry in general. The employees at CGH Nordic have extensive experience in the sale and manufacture of tanks. CGH Nordic also has its own design department, where drawings are made in 3D. 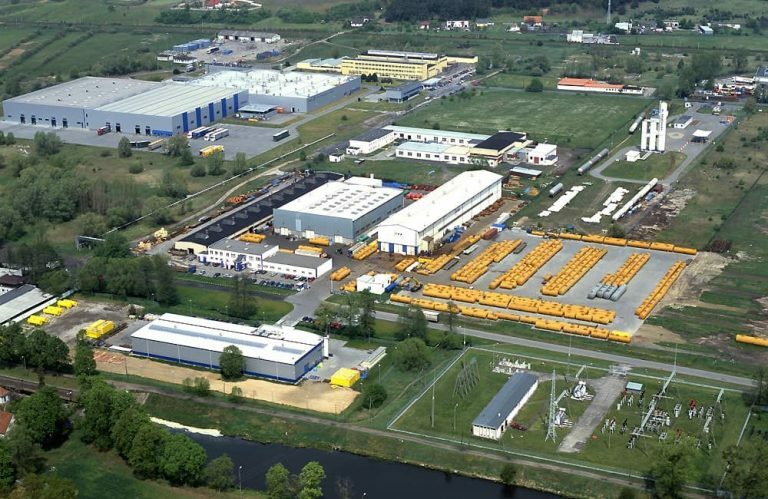 The tanks are produced at our own factory (CGH Polska), which is a modern factory based on series production. The factory is always updated with the latest technologies and has a capacity of +1,000 tanks per year. The tanks have on average volume of approx. 50,000 liters.